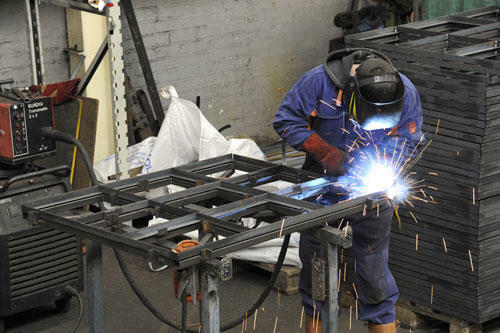 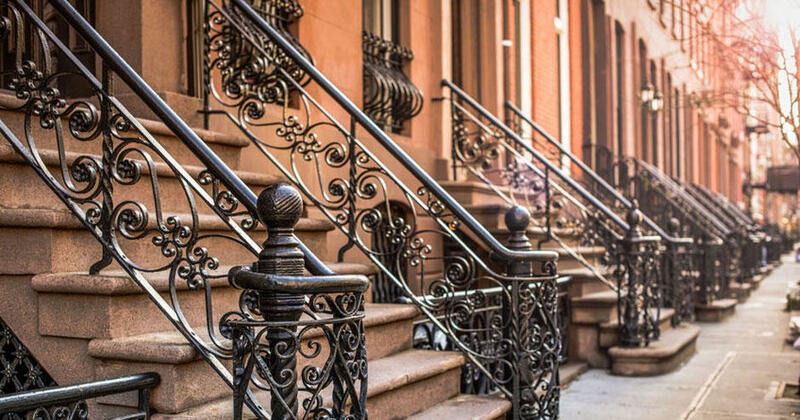 NYC Iron Works & Welding specialize in all kinds of iron works in New York, including Fence repair, steel Gate repair, window grates, stairs, cellar doors and more. 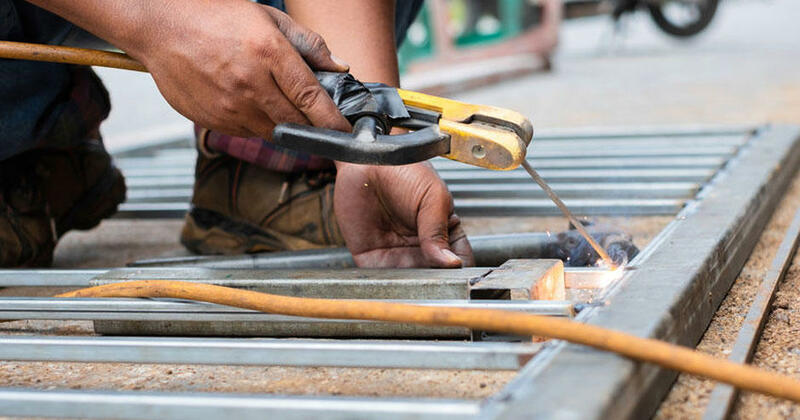 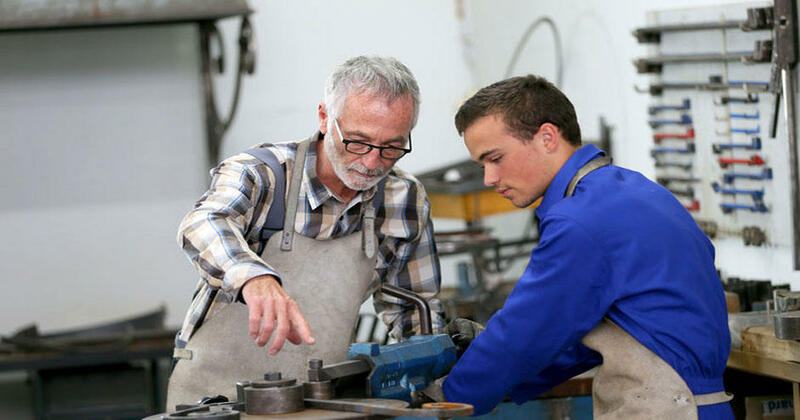 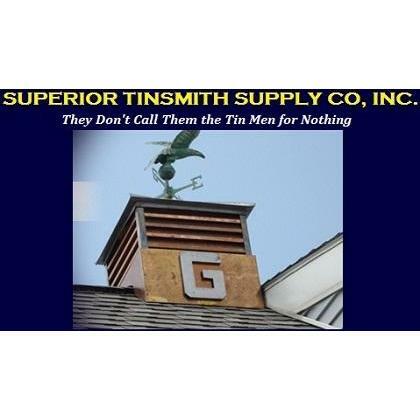 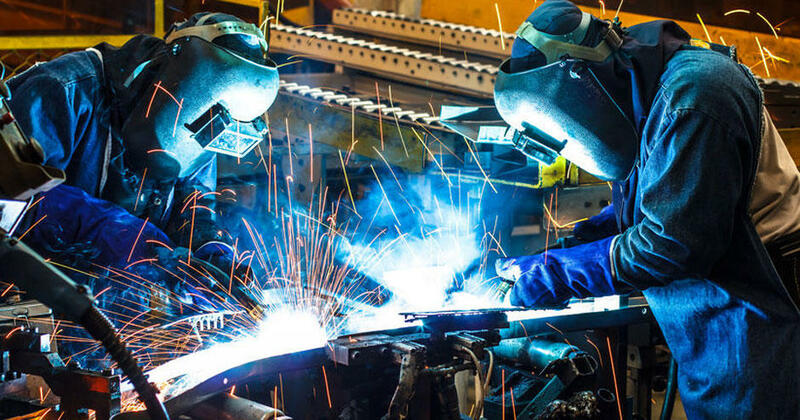 We bring with us years of experience in the iron works field, and will always do all that we can, to provide you with the best repair service. 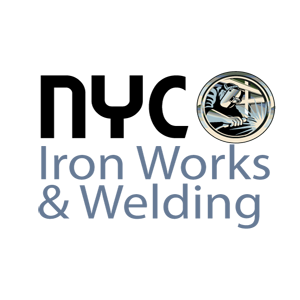 Whether it is a fence repair in Brooklyn New York, ironwork with a special design in Queens New York, or a new rolling gate installation in Staten Island New York, NYC Iron Works & Welding is ready for the task.